Daunt is a PhD candidate at the School of Architecture, The University of Queensland and member of ATCH Research Centre. Her David Saunders project will examine how ecclesiastic architecture contributed to building community in Far North Queensland, looking at post-war architects and offices such as Lund Hutton Newell, Edwin Oribin and Ian Ferrier. During the 1950s, 1960s and 1970s, these architects created modern church buildings which were structurally inventive, climatically responsive and attuned to the post-war liturgical renewal. Through archival research and literature review, Daunt has identified twenty churches worthy of further research, which she will visit and document. In addition, Daunt will conduct interviews with privileged witnesses who can offer insight into how these churches contributed to building community in Far North Queensland. 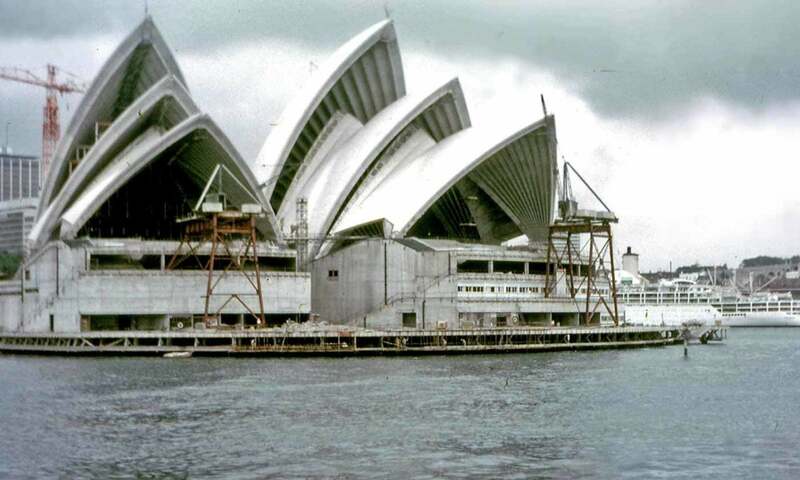 On the basis of this research, Daunt will submit a paper to Fabrications, the Journal of the Society of Architecture Historians Australia New Zealand. 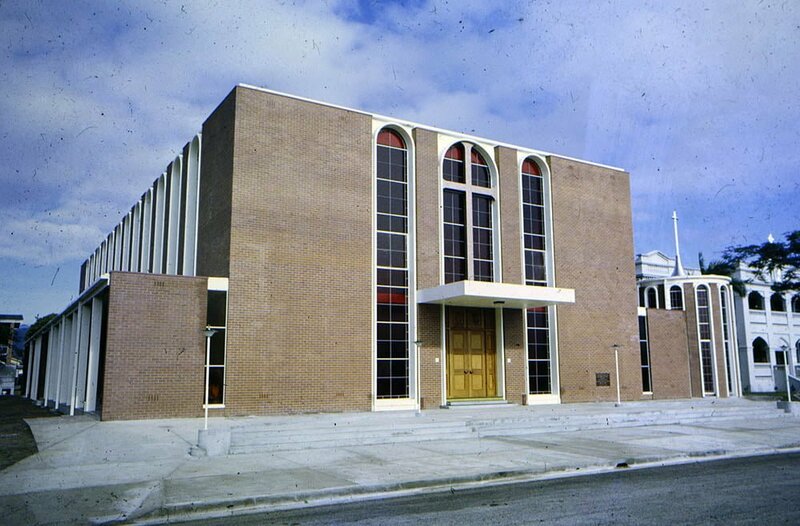 Image: St Monica’s War Memorial Catholic Cathedral (c. 1968, architect: A. Ian Ferrier) in Cairns. Image credit: Ferrier Slide Collection, used with permission.